Recently, Sanath Jayasuriya was also charged by the ICC. 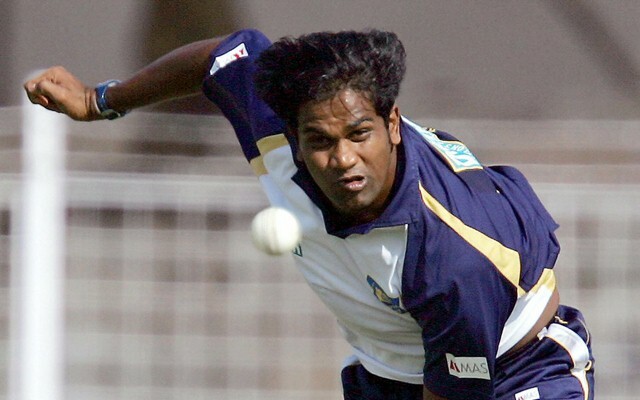 Nuwan Zoysa played 30 Tests, 95 ODIs for his country and went on to scalp 172 international wickets during his 10-year international career. The 40-year-old was also the bowling coach of Sri Lanka Women’s team during the 2016 World T20 and was now at the helm for the Men’s team. Earlier, Sanath Jayasuriya was also charged for breaching the Anti Corruption Code of the ICC. Sri Lankan cricket is currently in dire straits and its former cricketers getting charged for corruption is not at all a good sign for them. Jayasuriya was chief selector at one point for Sri Lanka and he might not be appointed at any position in SLC now after these charges. ICC, after Al-Jazeera’s recent spot-fixing allegations, is investigating all the matches strictly. They’ve also requested them to provide all the details about the matches which have alleged to be spot-fixed. England, Pakistan and Australian cricketers have been reportedly involved in the wrongdoings. However, all the three cricket boards have quashed all the allegations saying that all of them are baseless.